Throughout the rise and expansion of western civilization, women have confronted what they perceive to be masculinist repression in human society, especially where it had seemed that affairs of society must conform to some male dominant order before they are adjudged to be correct or universally tenable. Coming to African literature, the ambiguous portraiture of female characters by some male writers, and the phallic nature of men’s writings, have proven a matter of concern to modern female writers and critics of African affiliation. 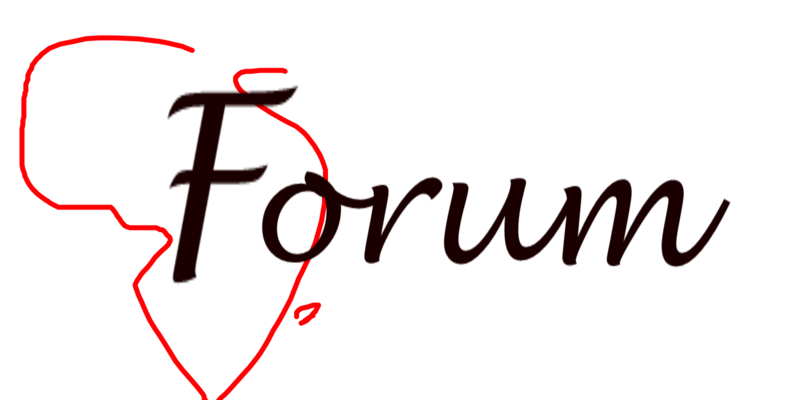 For decades, within African writing, the issue of female silencing was interrogated particularly as it addressed the muting or marginalization of women and female characters by male writers going by the archetypal script of patriarchy which they routinely follow. In this series, editors Smith and Ce introduce some significant scholarly assessments of literary and dramatic activities representing feminist concerns for women in African and African American literature. They review novels plays and poetry which demonstrate the commitment to exploring the challenges facing modern women in changing times. They have excerpted the discourse on gender, feminism, identity, race, history, national and international politics, specifically as they affect Black female identity across the world. 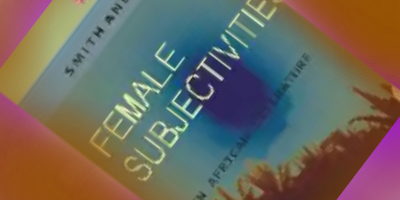 Furthermore ‘Female Subjectivities’ collectively answers the need not just to question but to bravely adumbrate the possibilities of literary revisions, showing what it would mean to upstage even the feminist psychoanalyst theories around the discourse on the subjectivising of women of colour. There is no doubt here that this collection of African Library of Critical Writing thrusts a challenge upon writers and critics to critically inspire the evolution of Gender and sundry Issues along more meaningful and more remedial philosophies of Indigenous Africa.